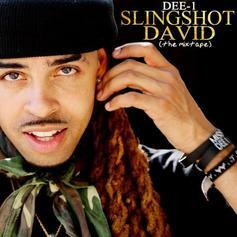 Dee-1 drops off a surprise mixtape, "Slingshot David." 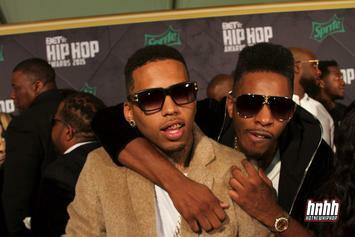 Dee-1 is joined by Big K.R.I.T. 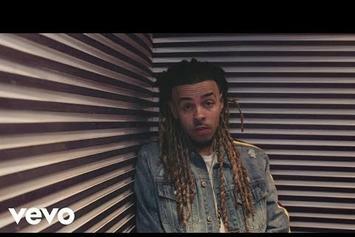 and Lupe Fiasco in the video for their "Against Us (Remix)." 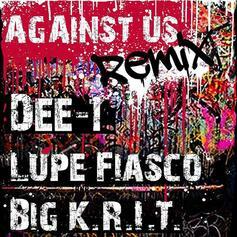 Dee-1 - Against Us (Remix) Feat. Lupe Fiasco & Big K.R.I.T. Dee-1 Feat. Lupe Fiasco & Big K.R.I.T. 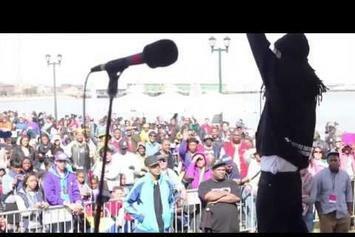 Dee-1 recruits Big K.R.I.T. 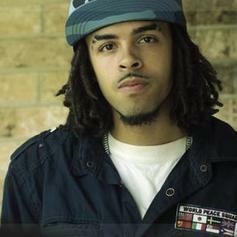 and Lupe Fiasco for his remix of "Against Us." 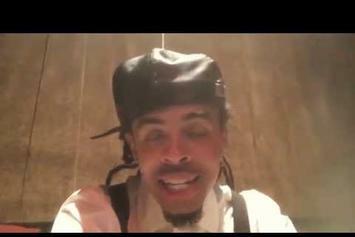 Check out the first part of Dee-1's new "3's Up" documentary. 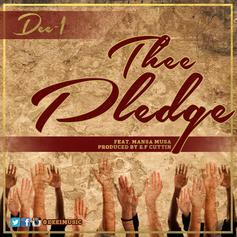 Listen to a new record from Dee-1, "The Pledge." 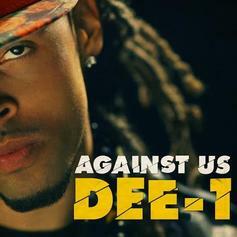 Listen to a new single from Dee-1 "Against Us." 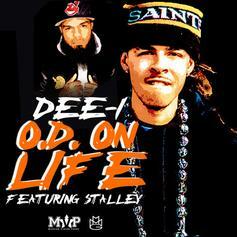 Stalley assists Dee-1 on "O.D. On Life." 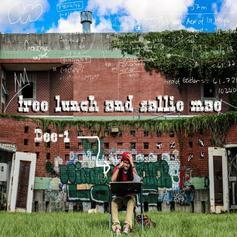 Listen/download Dee-1's new mixtape "Free Lunch And Sallie Mae." 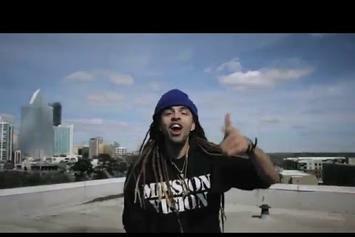 Dee-1 lets loose one last track before his new mixtape drops. 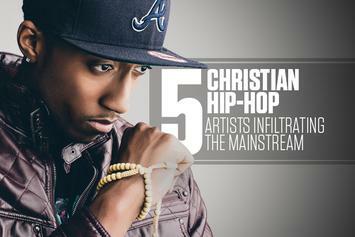 You’ve seen Christian rapper headlines in increasing numbers over the past five years, and much more so in the past 12 months. 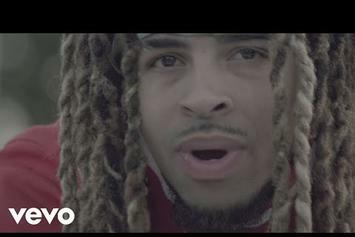 Turns out Christian Hip-Hop has a large enough fan base to land rappers on the Billboard charts next to Rick Ross, Drake, and Kendrick Lamar. 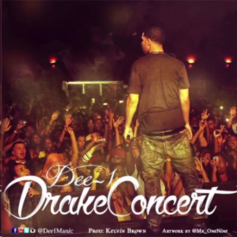 Dee-1 drops a new one called "Drake Concert". New tape from the RCA signee Dee-1 with contributions from Mannie Fresh, Kato Trackz, PJ Morton and more. 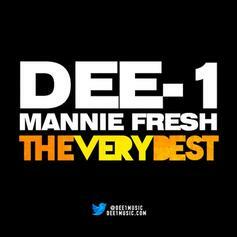 Dee-1 gets the rare privilege rapping on a Mannie Fresh beat. 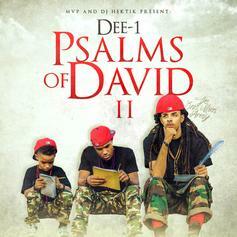 His upcoming project "Psalms Of David II" drops November 19th. 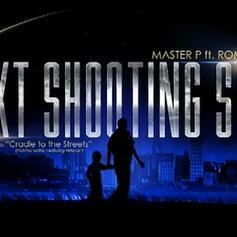 Master P connects with Romeo and Dee-1 for the single "Next Shooting Star", off the upcoming movie soundtrack "Cradle To The Streets (Young Guns)". 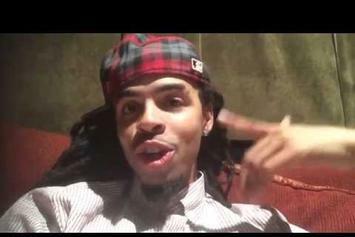 New leak from Dee-1's upcoming mixtape "TheFocusTape" dropping October 9th. 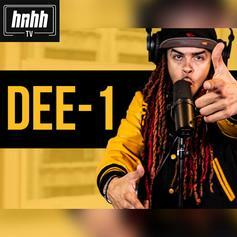 New track from Dee-1 featuring Mannie Fresh on the hook, and Yasiin Bey jumps on the and rides out the track at the end.